This could have only been the Russians or their Chechen proxies. 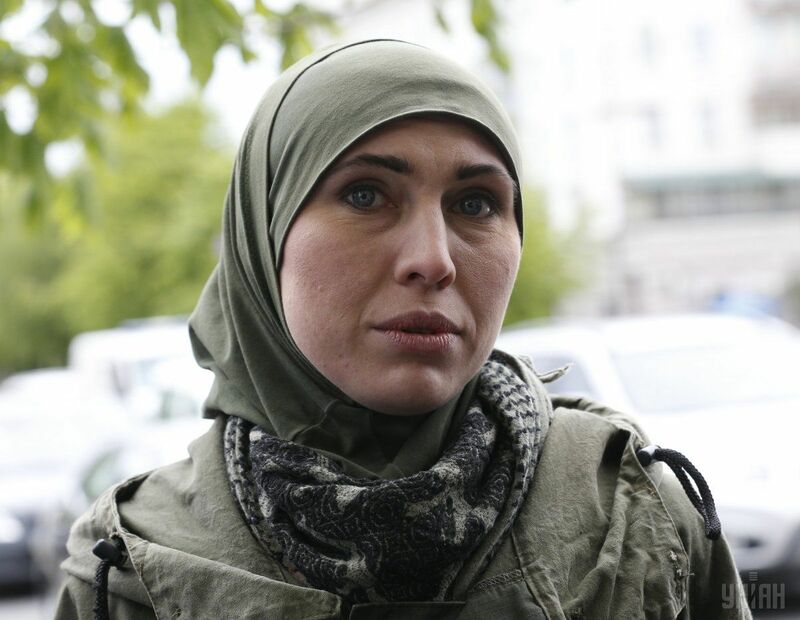 The Russians are believed to have previously tried assassinating Amina Okueva and her husband, Adam Osmayev, in June 2017. This time they succeeded in killing her. The wife of a Chechen man accused by Russian authorities of plotting to assassinate President Vladimir Putin has been killed in an ambush near Kyiv. 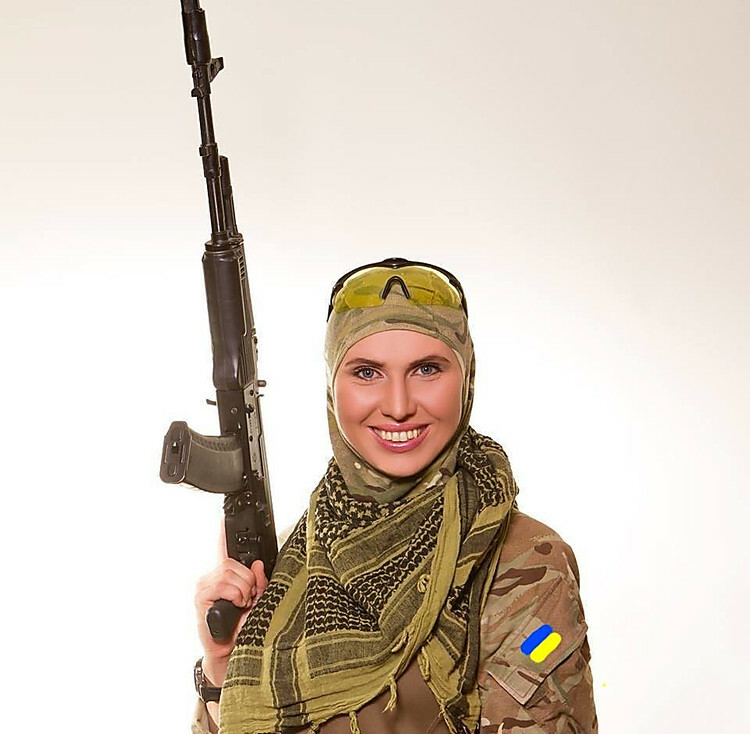 31.10.17 13:24 – Well-known Ukrainian soldier Okueva killed in subversive attack The saboteurs assaulted Amina Okueva and her spouse Adam Osmaev in the village of Hlevakha in Kyiv’s larger area. View news. 31.10.17 16:37 – No deterioration in Osmaev’s health condition, his hospital ward heavily guarded, – doctor The hospital ward where the injured volunteer soldier is being treated is under maximum security. View news.